Contact W. Soule to keep your industrial HVAC systems running smoothly. 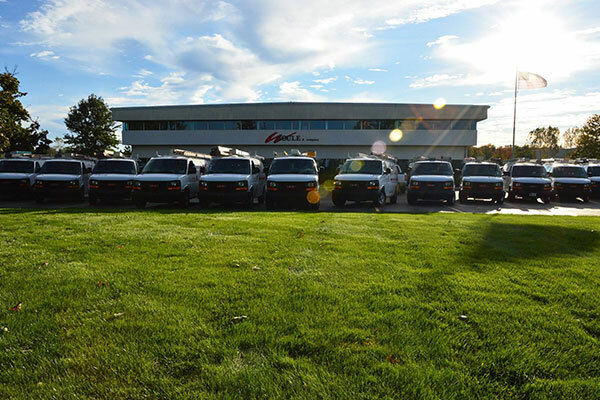 The W. Soule Service Group is a team of highly-skilled craftsmen and technicians providing maintenance, repair and installation of commercial and industrial HVAC systems. How can we help you? Secondary Phone Number: Can we text you at this number? I grant W. Soule consent to collect my general information, including name, company, city, phone and email address.